On behalf of our town, Karolinka, I would like to welcome you to our website. To start, I would like to introduce you to our town. 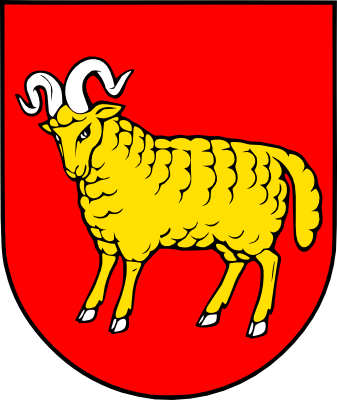 Karolinka became a town on June 4th, 1998 and is one of the smallest towns in Wallachia. The emblem of the city consists of 3 symbols. The largest symbol on our emblem is that of a glass, symbolizing the long tradition of glass making in Karolinka and our glass factory. In fact, Karolinka is sometimes called "the town of glass". The waves at the bottom of the emblem, symbolize our water reservoir. And, last but not least, the green background represents the nature and extensive forests that cover almost three quarters of Karolinka. Karolinka, which currently has a population of 3000, is situated in a spectacular valley along the "Vsetínská bečva" river, east of Vsetín. Karolinka lies 485 metres above sea level and the highest peak is considered to be "Malý Javorník" (1019.2 m). 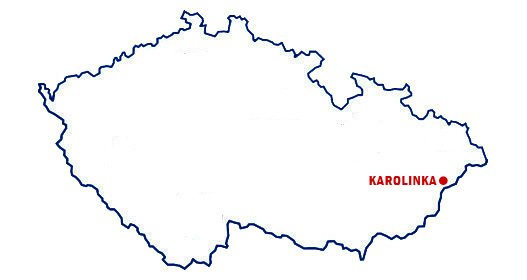 Karolinka occupies 42 square kilometres and is surrounded by "Vsetinské vrchy" to the North and by "Javorníky" to the South. Karolinka´s beginnings are closely tied to the business activities of the Reich family, a Jewish family who, according to historical records, founded the glass production here. In 1861 and 1862, Solomon Reich established a glass factory called "Karolinina huť", after his stepmother Karolina. 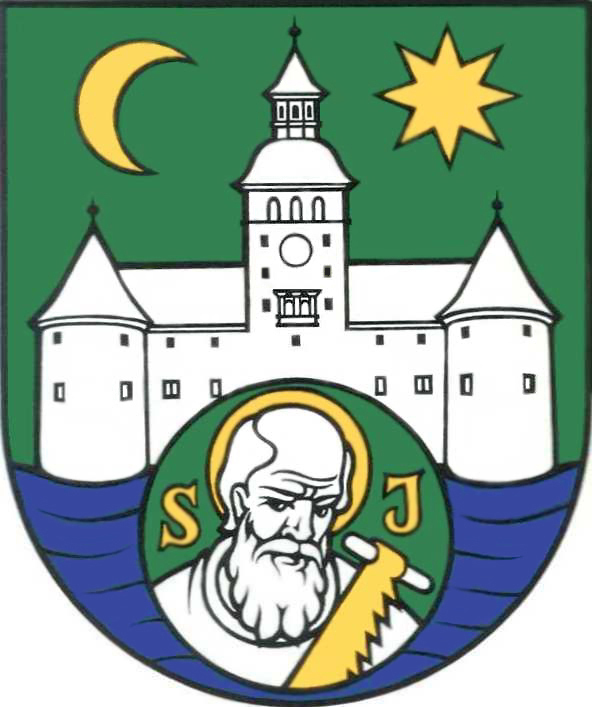 Karolinina huť (today called Crystalex) has a 140+ year tradition of providing employment and income for many people living in Karolinka and the surrounding villages. Glass from Karolinka´s glass factory is well known all over the world. In recognition of its worldwide reputation, each year, on the third Saturday in August, Karolinka hosts a Glass Fair. During the Glass Fair, the glass factory is open to the public and there are many interesting cultural activities which take place in the city square. The water reservoir in Karolinka is called "Stanovnice" and was built between 1977 and 1986. It covers an area of 50 hectares (124 acres) and has a water capacity of 7,5 million m3. Stanovnice supplies drinking water to the entire district of Vsetín and as well as a part of Zlín. Karolinka is a beautiful town with a many attractions for tourists, who come here to admire the beauty of Beskydy.